April 10-16 is World Homeopathy Awareness Week, dedicated by homeopaths to promote an awareness and understanding of homeopathy. I think that’s an excellent idea. Homeopathy is an elaborate placebo system of sugar pills. It doesn’t work. It cannot work. If it did, physics, biochemistry and pharmacology as pharmacists know it would be false. Of all alternative medicine, homeopathy is the most implausible of them all. Based on the absurd notion of “like cures like” (which is sympathetic magic, not science), proponents of homeopathy believe that any substance can be an effective remedy if it’s diluted enough: raccoon fur, the sunlight reflecting off Saturn, even pieces of the Berlin Wall are all part of the homeopathic pharmacopeia. And when I say dilute, I mean dilute. The 30C “potency” is common – it’s a ratio of 10-60. You would have to give two billion doses per second, to six billion people, for 4 billion years, to deliver a single molecule of the original material. So remedies are effectively and mathematically inert – they are pure placebo. Not surprisingly, there is no persuasive medical evidence that these products have therapeutic effects. It is considered unethical for modern medical practitioners to sink to this kind of deception that denies the patient his or her autonomy. Secondly, by opening the door to irrational medicine alongside evidence-based medicine, we are poisoning the minds of the public. Finally, if we don’t put a brake on the increasing self-confidence of the homeopathic establishment, they will cease to limit their attention to self-limiting or nonspecific maladies. It’s time for fantasy unlike anything you’ve seen seen since your last trip to Disney. That’s right, it’s time to discuss the most implausible of alternative health treatments, homeopathy. World Homeopathy Awareness Week (WHAW), April 10-16, is apparently designed to introduce homeopathy to new, gullible, audiences. This year’s theme is “Homeopathy and Mental Well-being: Body and Mind in Balance”. You can check out the list of activities across Canada including homeopaths that advocate water homeopathy for depression, anxiety, eating disorders, and more. If you’ve been following Science-Based Pharmacy for some time, you probably realize we’re not impressed with homeopathy, or with pharmacists that sell it. For WHAW, we’re going to look at homeopathy from a few different perspectives: The responsibility of pharmacists, the responsibility of regulators, and the ethical perspective, where SBP will have a guest post from an ethicist. 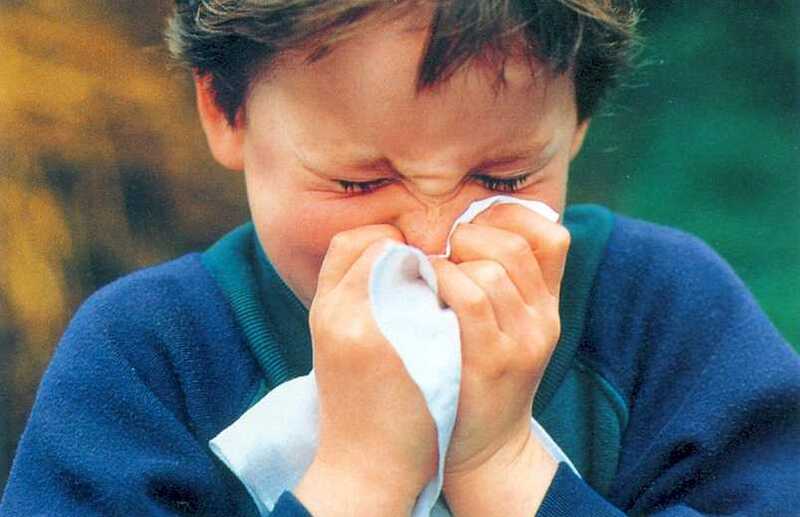 We’ll also look at the science behind a pharmacy product that you might not realize is homeopathy. In addition to all the activity here, look for a full week of homeopathy-related posts from the team of bloggers over at Skeptic North. 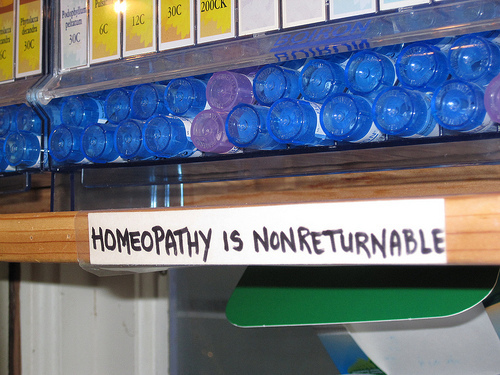 It hasn’t been a good year for homeopaths, with the UK House of Commons Science and Technology Committee determining homeopathy to be a “placebo”; the 10-23 protesters undertaking a mass overdose of homeopathy (where precisely nothing happened); and New Zealand homeopaths admitting that their products contain no material substances. In preparation for WHAW, take a look at some of the videos that Science-Based Pharmacy has featured over the past year. (Email viewers will need to visit the website to see the links). 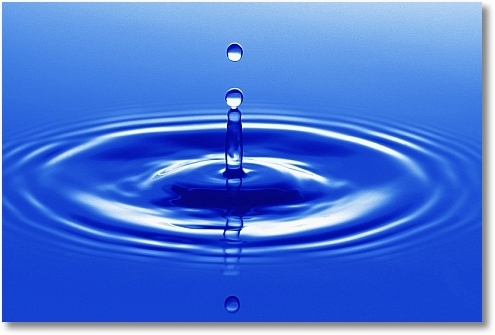 And this video, which puports to explain the mechanism of homeopathy, is a must-see. And no, it’s not a parody. I have blogged previously about the British inquiry into homeopathy, the public relations disaster for Boots the Chemist (selling their own store brand of homeopathy), and the effectiveness of the “10-23” protesters, who staged a mass homeopathic overdose, where, not surprisingly, nothing untoward happened to anyone. Hundreds of protesters will gather outside Boots pharmacies on January 30 to swallow entire bottles of homeopathic remedies and embarrass a profession that sells them in the absence of any evidence of efficacy. A few weeks ago, I blogged about the 10:23 protest which was gathering momentum in the United Kingdom. Recall that in late 2009, a senior executive from Alliance Boots, a UK pharmacy chain, admitted that there is no clinical evidence to support homeopathic products, yet Boots sells these products strictly because of consumer demand.